Opening on the 25th May ! 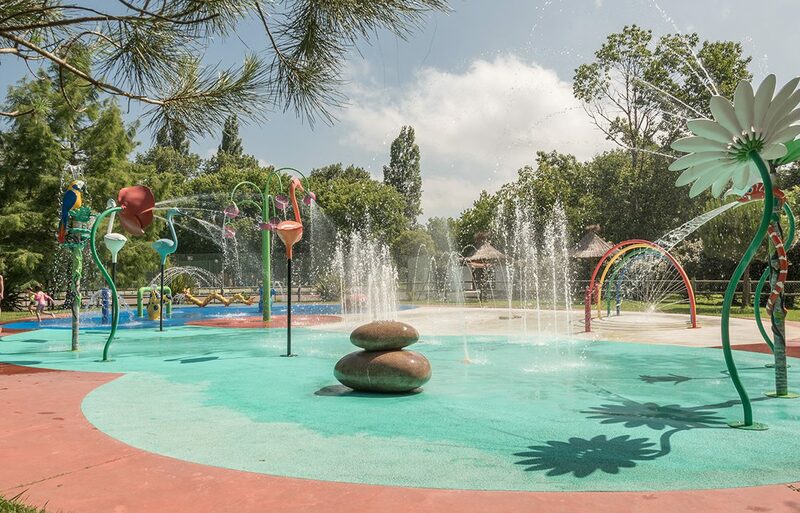 Fun paddling pool (600m²) for our youngest guests with water jets, rain tree, water cannons and more. Opening on the 18th May ! 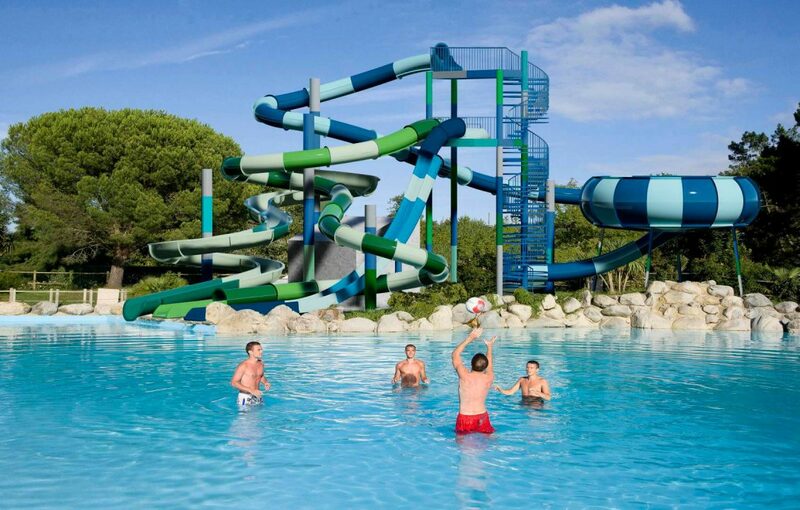 Discover our amazing brand new waterslides complex ! 4 crazy different types of slides : giant, kamikaze, tube and the incredible Space Bowl ! Enjoy our free and heated indoor swimming pool all season ! Also, the balneo spa pool is free in April, May, June and September. Admission 2 euros in the morning, 4 euros in the afternoon or 20 euros per week in July-August only. Heated balneo spa area with jacuzzi, massage beds, swan neck water jets, counter-current river. The balneo spa area includes a hammam and sauna. Opening on the 12th April !